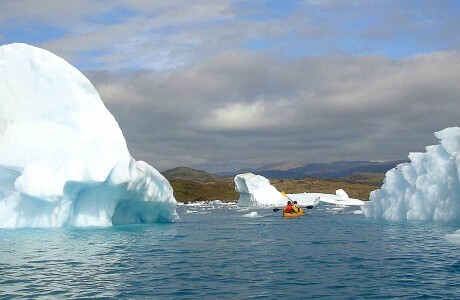 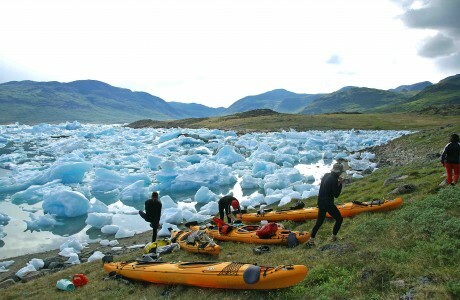 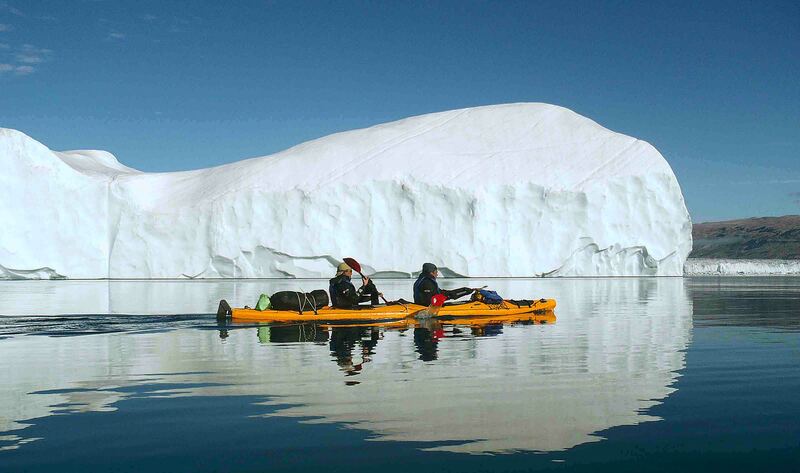 Guided kayaking trips in South Greenland, the best place in the world for kayaking amid icebergs. 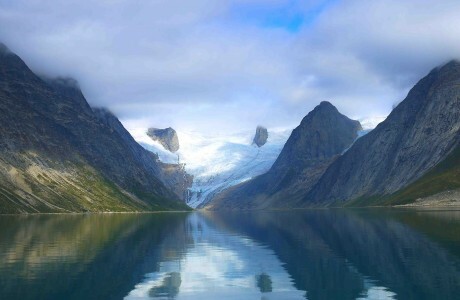 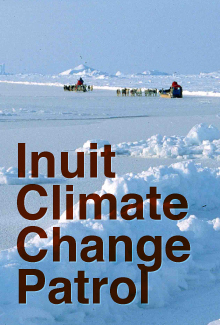 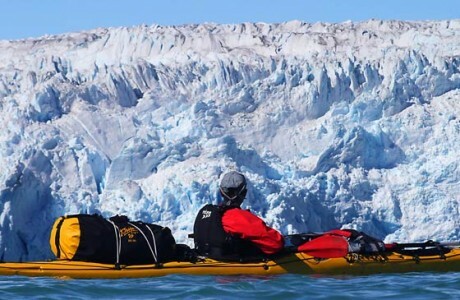 Integrated Logistics Service provided for expert kayakers in southern Greenland. 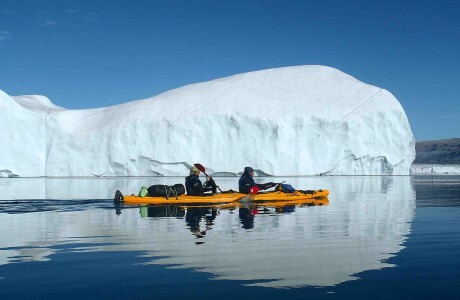 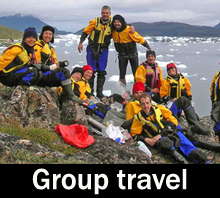 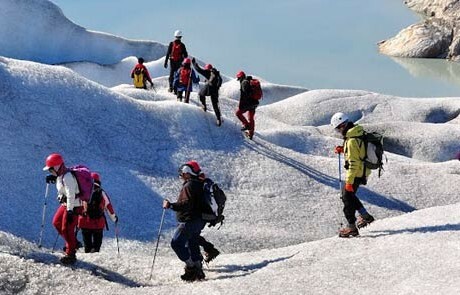 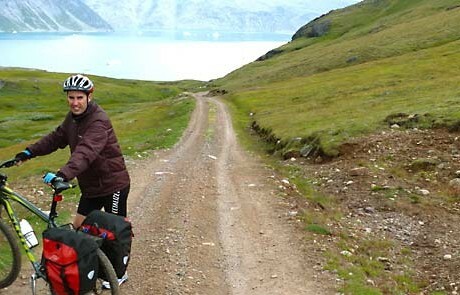 Because the supply of arctic travel destinations offered by Tasermiut South Greenland Expeditions is so extensive, on this page you will find our kayak trips in Greenland with easy itinerary comparisons. 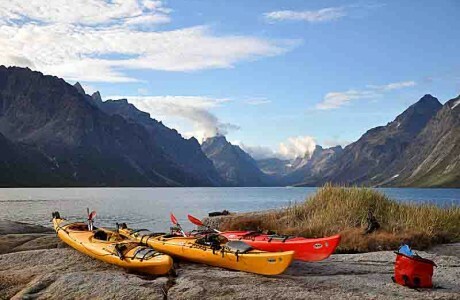 We hope you can find the trip you are dreaming of!